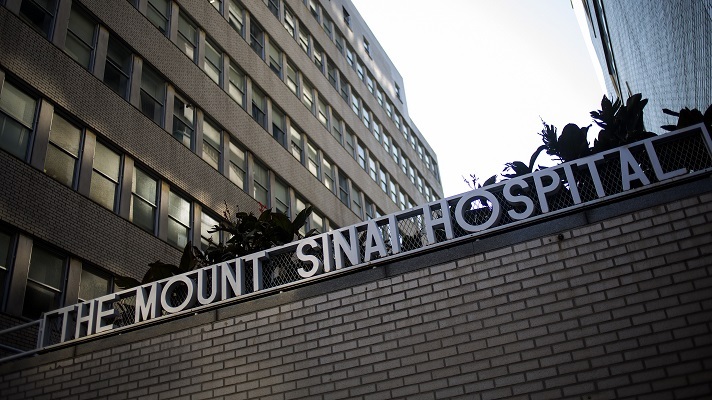 New York-based health system Mount Sinai announced it received a $6 million donation from the Derfner Foundation for a tech-enabled plastic and reconstructive surgery suite. The suite will feature cutting-edge technology and promises to include “advanced tools and technology that will revolutionize the way physicians and patients interact and communicate,” according to the health system. Each of the nine modern private patient exam rooms is equipped with a 55-inch state-of-the-art touchscreen Microsoft HUB computer. The technology will be designed to enable a more comprehensive and interactive review of pre-surgical planning, better visualization of surgical results following reconstructive surgery, and an improved consultation experience for the patient and the surgeon. “The creation of the Center will enable more innovative and technologically advanced approaches to plastic and reconstructive surgery, resulting in fewer complications, less pain and quicker recovery to improve overall patient care,” Jay Lieberman, trustee of the Derfner Foundation and member of the Department of Surgery Advisory Board, said in a statement. Mount Sinai has also launched a clinical trial of a new imaging device for detecting head and neck cancer during surgery. The device, called Otis Wide Field OCT made by Perimeter Medical Imaging, is an ultra-high-resolution imaging system that can image tumor specimens in real time during surgery. This allows surgeons to remove all of the cancerous tissue during one procedure, rather than waiting for traditional pathology results to come in afterward, which can often lead to additional procedures. Mount Sinai and the Hasso Plattner Institute (HPI) also recently announced an affiliation bringing together machine learning and artificial intelligence experts to develop digital health products with real-time predictive and preventive capabilities. The longer-term goals of the Hasso Plattner Institute for Digital Health at Mount Sinai include establishment of an organizational framework where researchers at HPI and Mount Sinai can collaborate and co-innovate across health care and digital engineering. Other goals include extending funding opportunities for researchers in the United States and abroad, and researching and testing prototype digital health solutions for consumers, patients, providers, and health systems in the United States, Europe, and elsewhere.